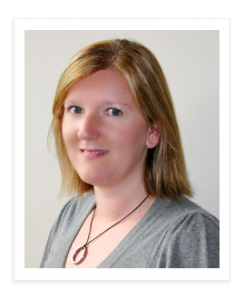 With 20 years business experience, in finance and IT, Nicola Cadwell will bring a wealth of knowledge to your organisation. Nicola provides implementation services which include, solution design, system testing, implementation, and user training. Nicola’s understanding of the IT project lifecycle and IT development, coupled with deep financial experience ensures that your projects will be delivered on time, in scope and on budget. Nicola can work with you to identify inefficiency, and implement solutions to improve processes that will make your organisation more effective. Using Microsoft products such as Microsoft Dynamics CRM & ERP products, SharePoint and Business Analytics, Nicola can deliver a truly integrated solution. Nicola works as an independent CRM consultant, she works for you, not the CRM vendor or the CRM implementer, but for you. Nicola works with Microsoft partners to help you build your CRM practice and deliver implementation, project management and training services to your clients.